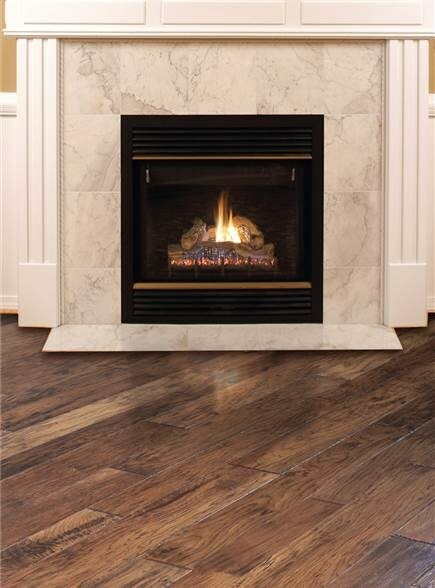 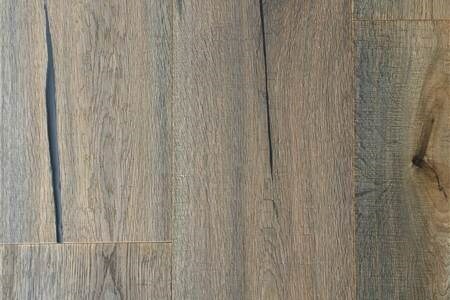 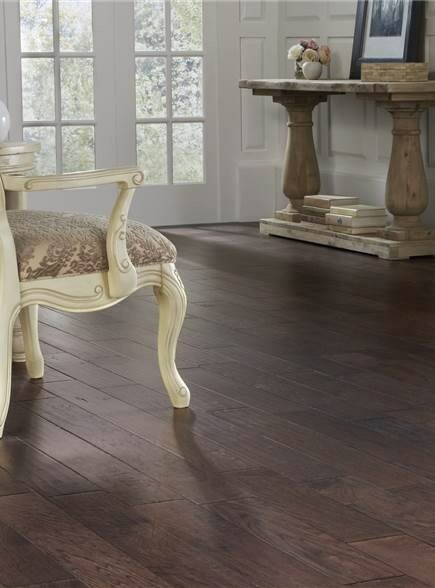 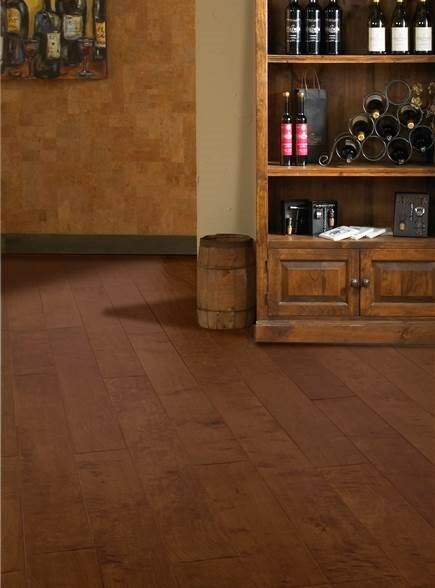 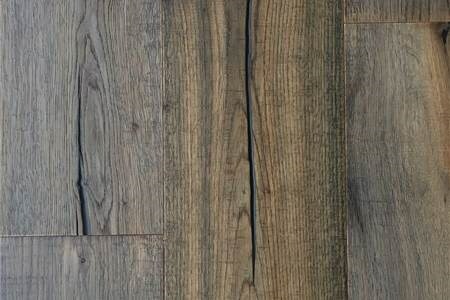 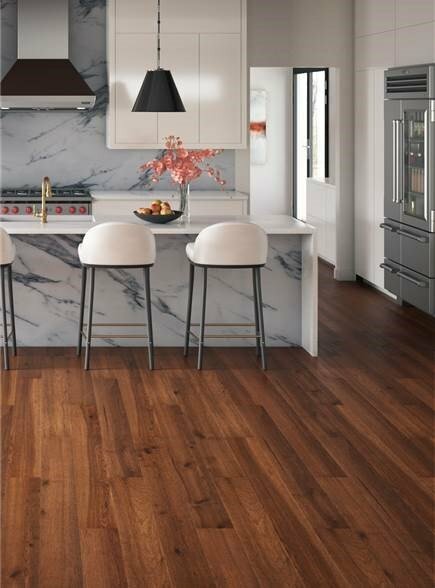 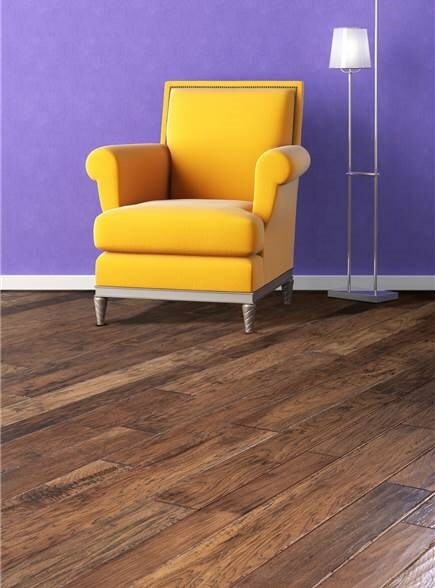 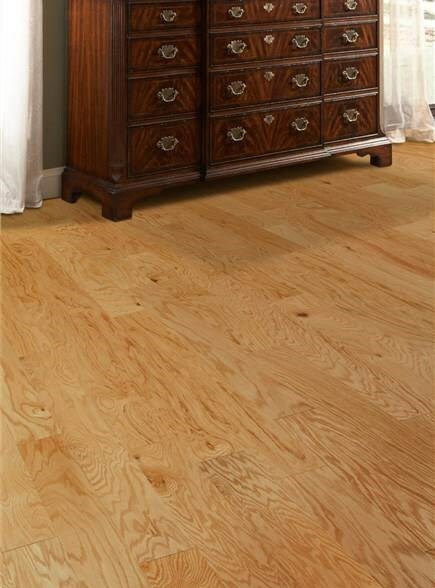 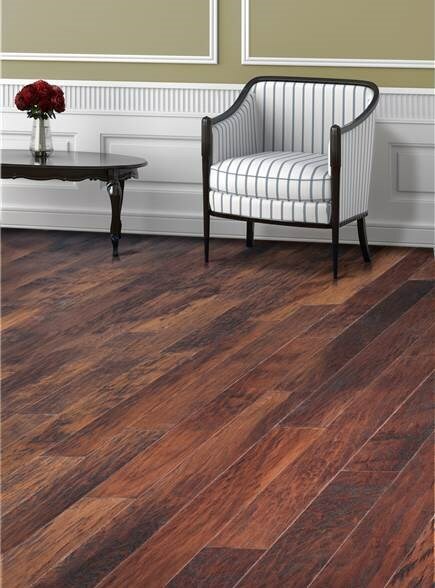 Monte Vista is a perfect combination of texture, color and presentation. 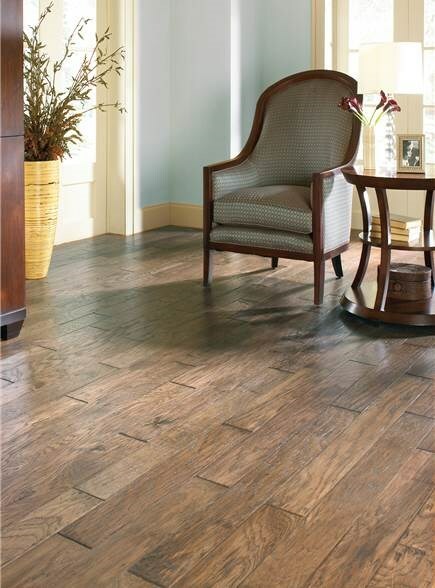 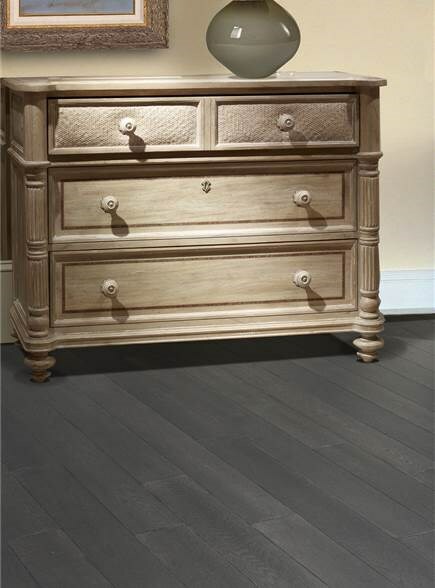 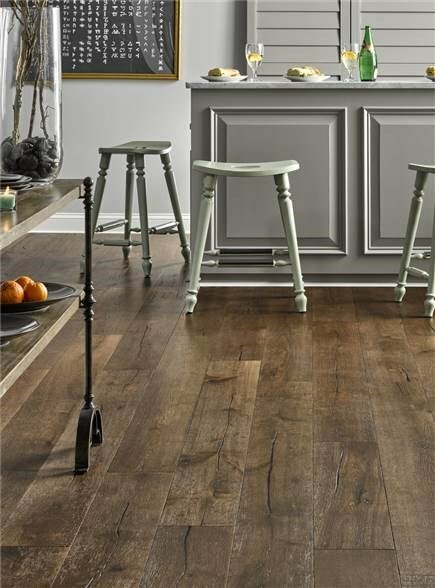 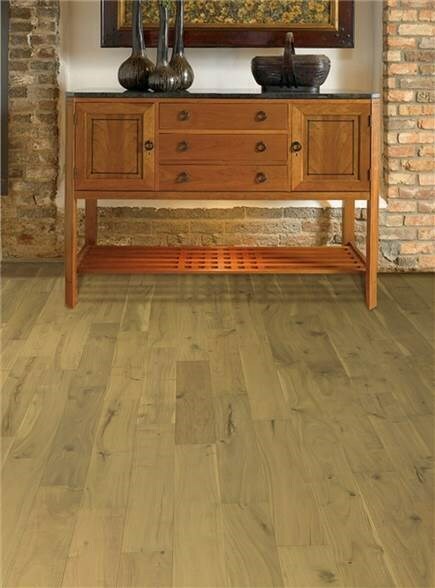 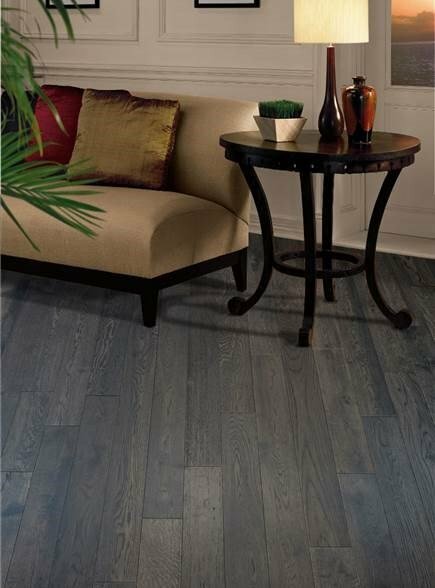 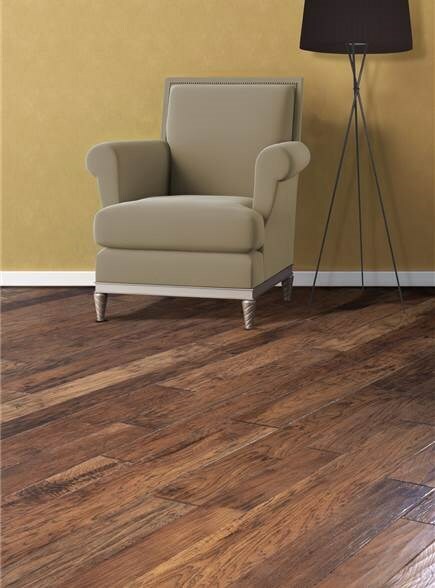 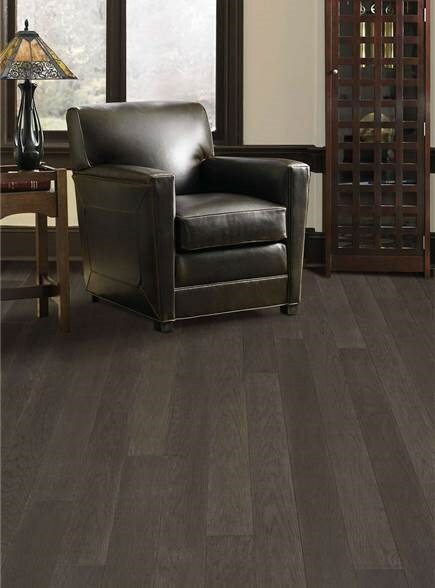 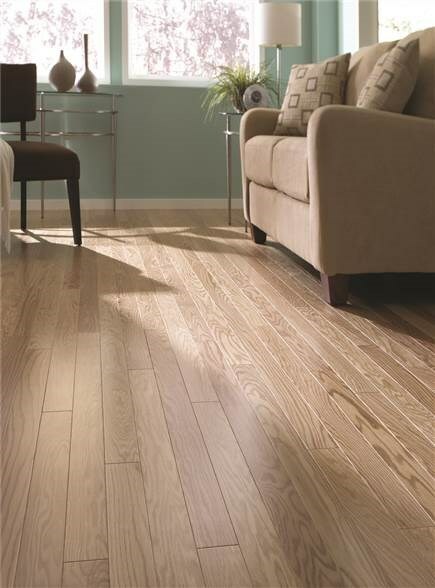 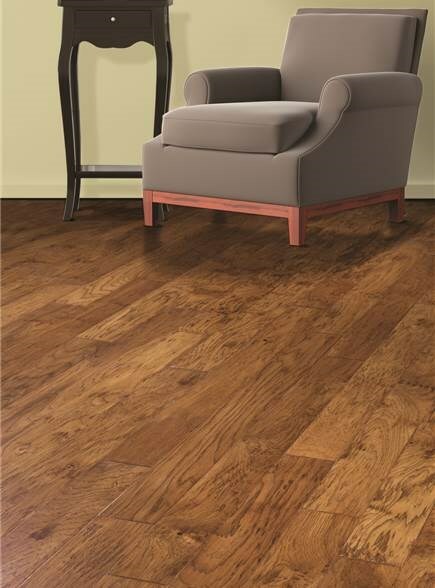 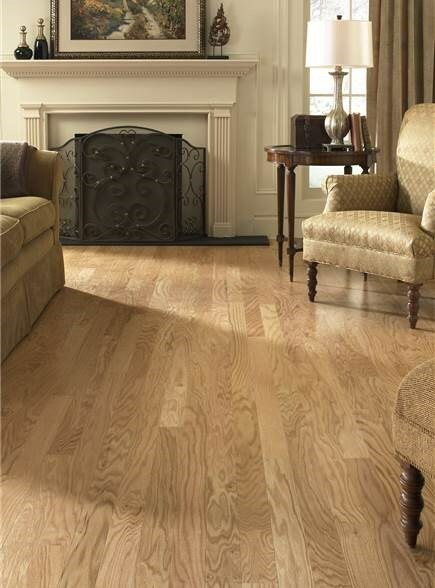 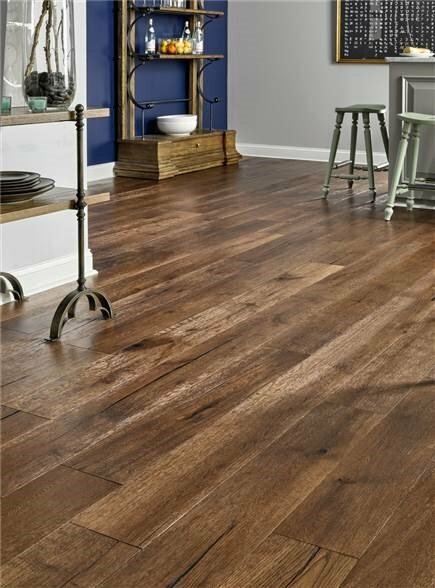 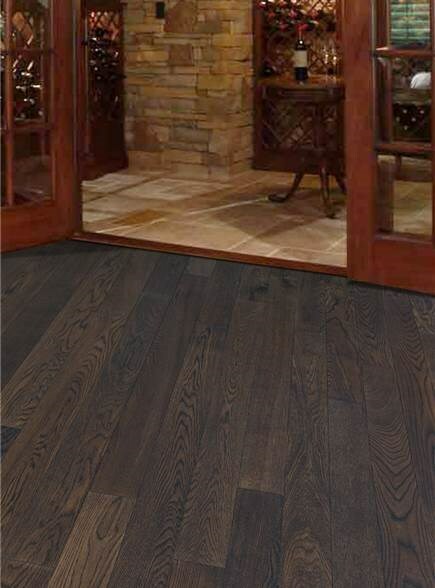 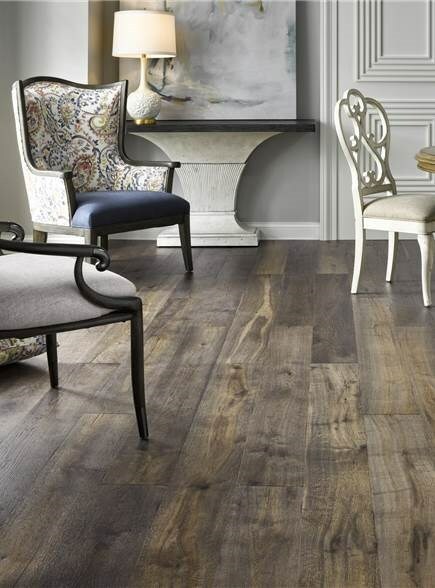 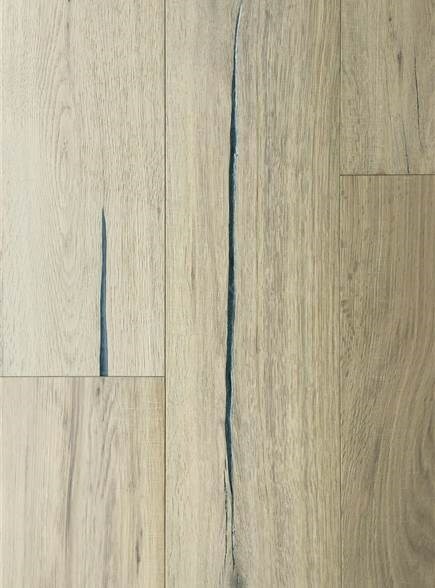 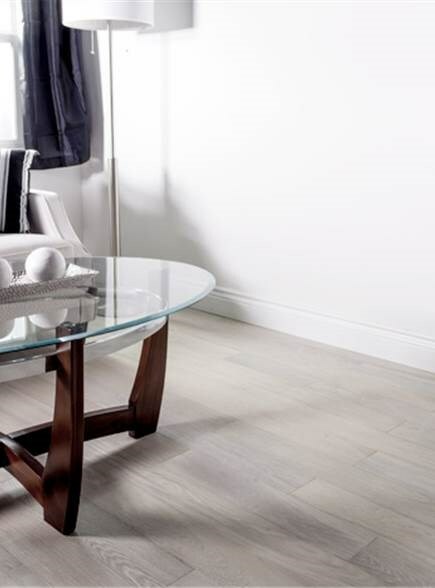 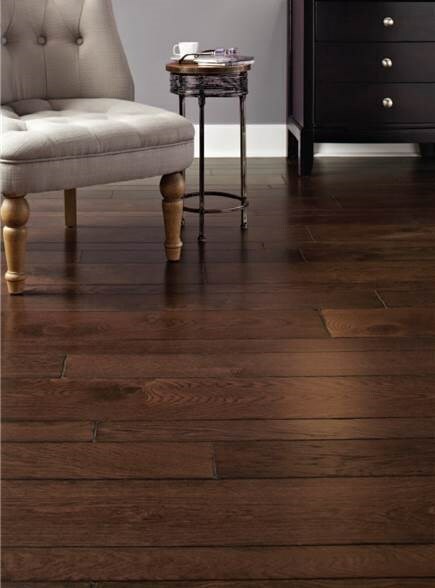 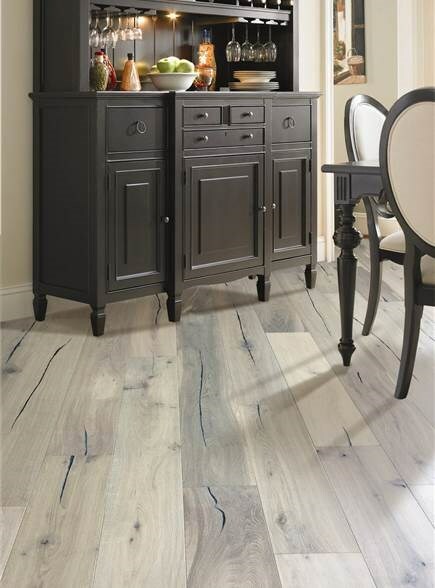 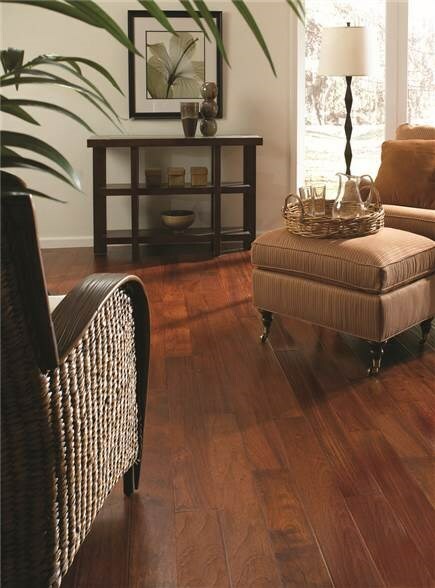 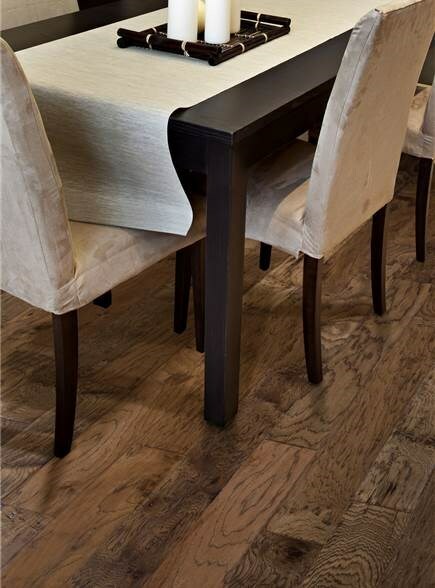 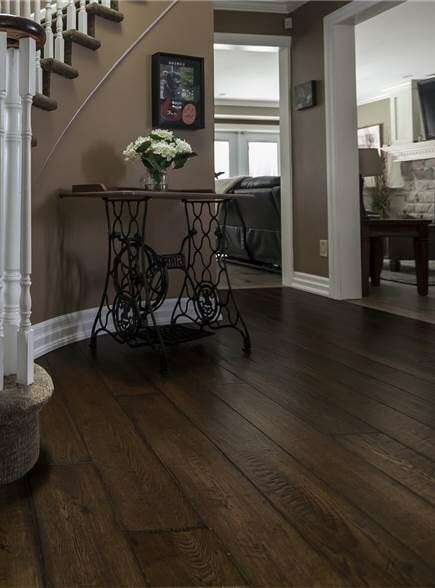 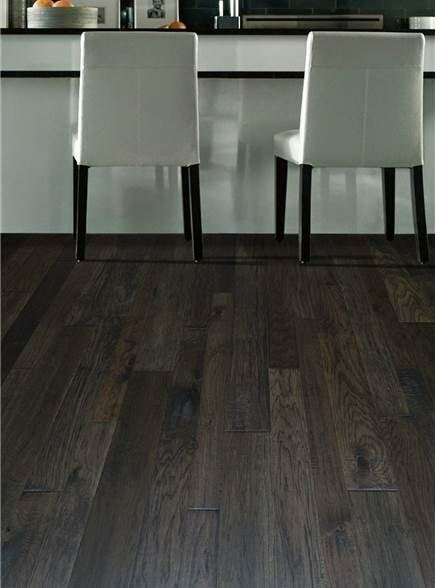 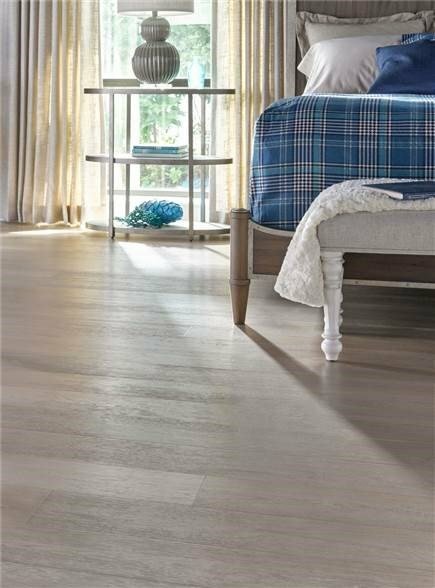 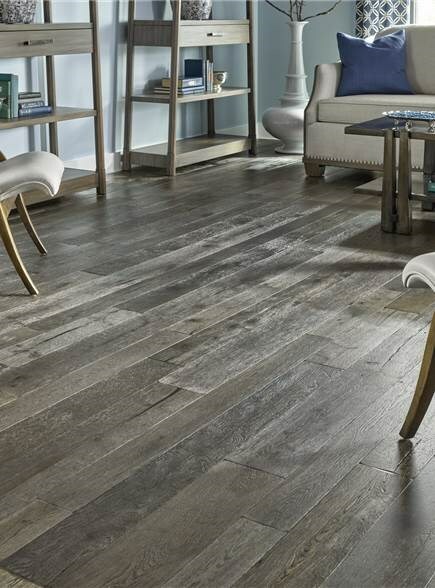 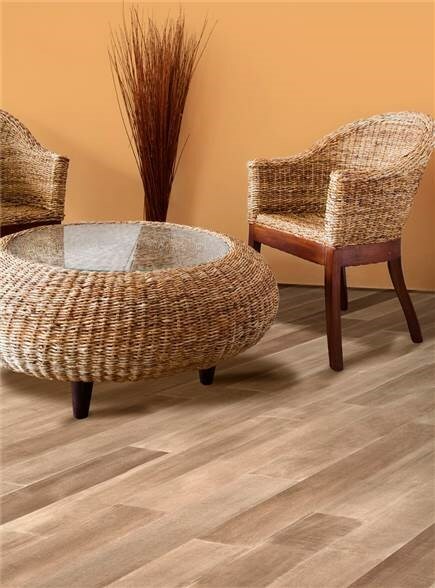 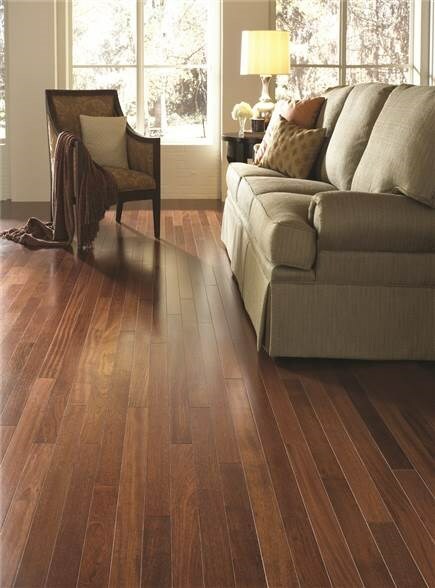 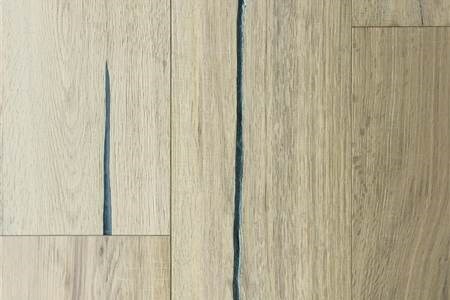 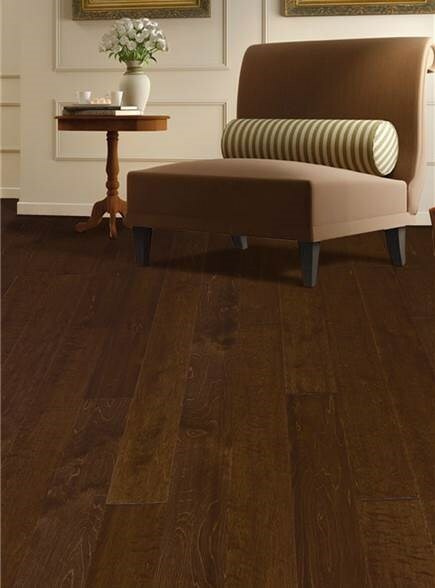 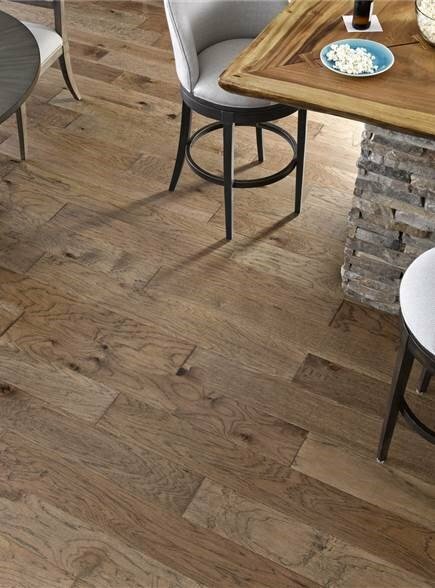 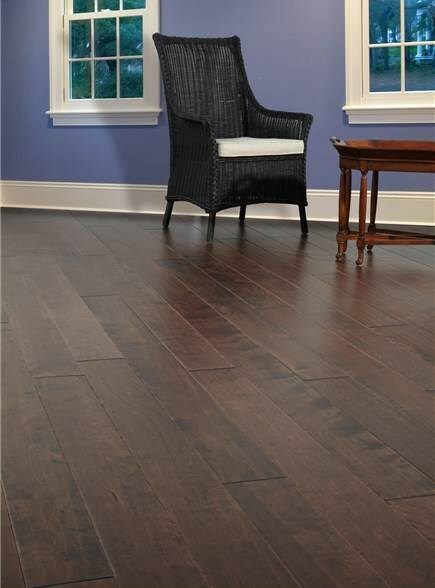 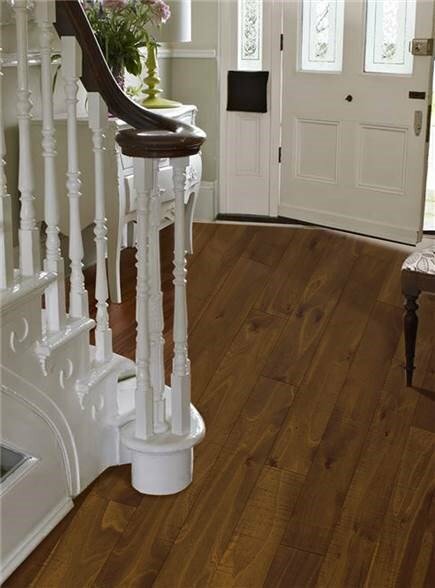 The planks are wire-brushed and skip-sawn to create a beautiful texture that is both casual and comfortable. 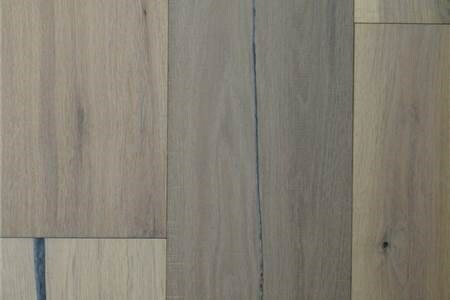 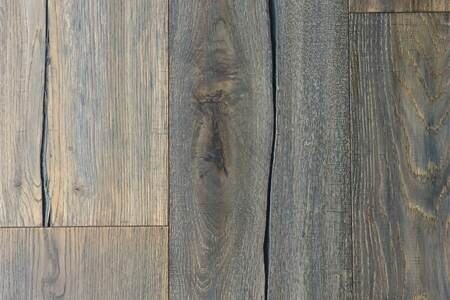 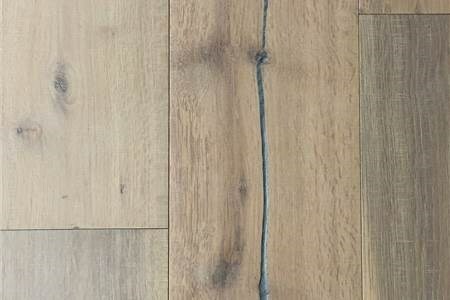 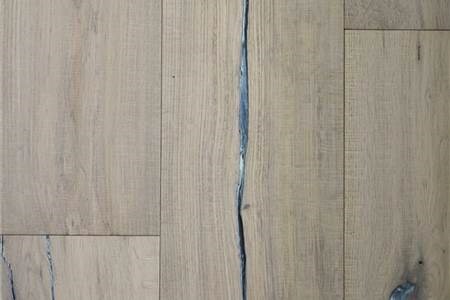 Colors are achieved through a mixture of reactive stains and fuming techniques that create dramatic movement within each plank. 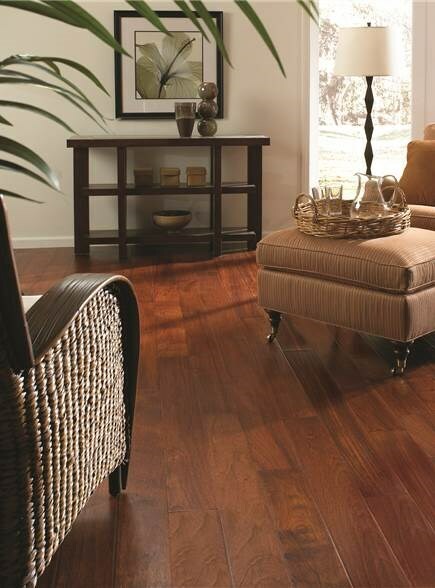 Wide widths and long lengths finish the look with a bold presence. 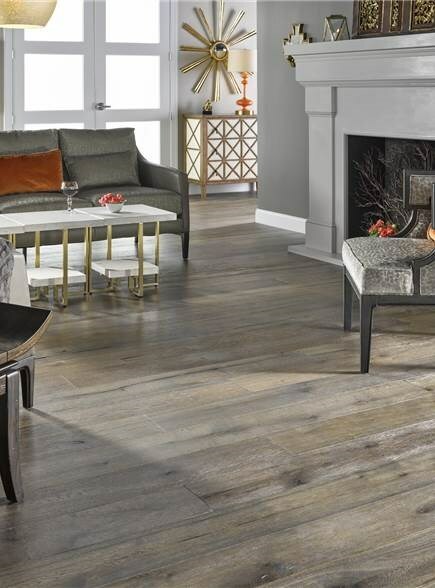 Texture and performance to fit the way you live, that’s Monte Vista.